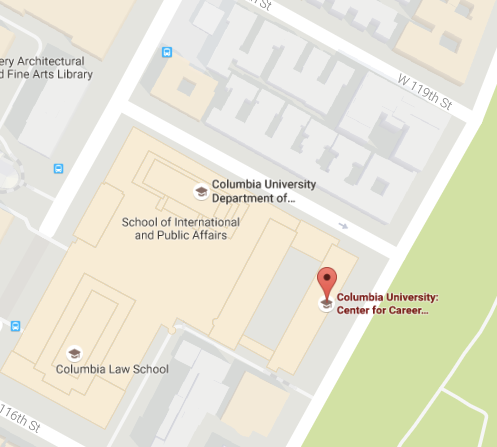 We build relationships with employers across a diversity of industries and company sizes in order to connect them with Columbia University students and alumni like you. We’d love to show you the rest of the page but it’s only for our logged-in users. Not Seeing an Employer You're Interested In? We’re always working to bring new employers to campus, and value your input.